As a luxury traveler, I find it particularly difficult to find a resort that will make you feel spoiled and allow you to relax as well in a casual style. 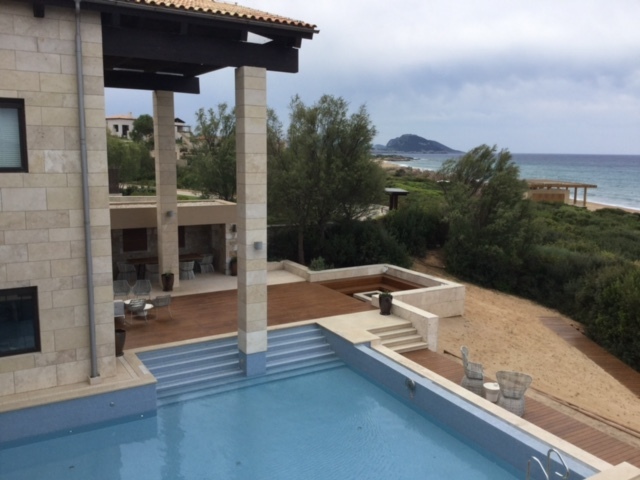 This is when I discovered the Costa Navarino Resort in Messinia, Greece, a real heaven for luxury travelers, whether they are traveling along, with their better half, or with their family. 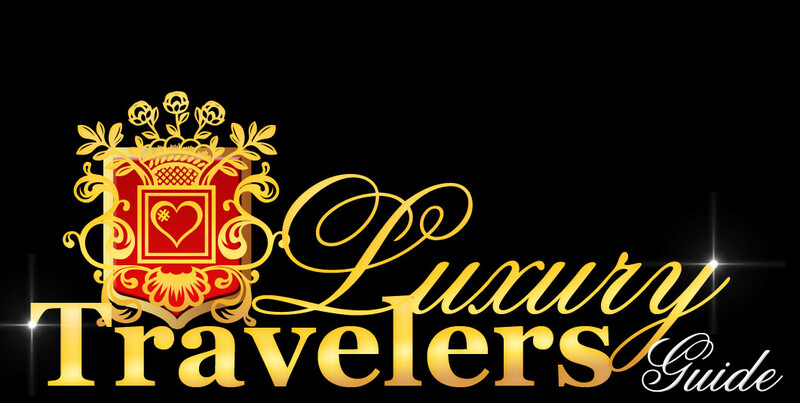 It is a luxurious resort, but without having the opulence most of them do. Here, there is an obvious respect for the culture and traditions of the place, so you will definitely feel like being part of Greece while staying here. 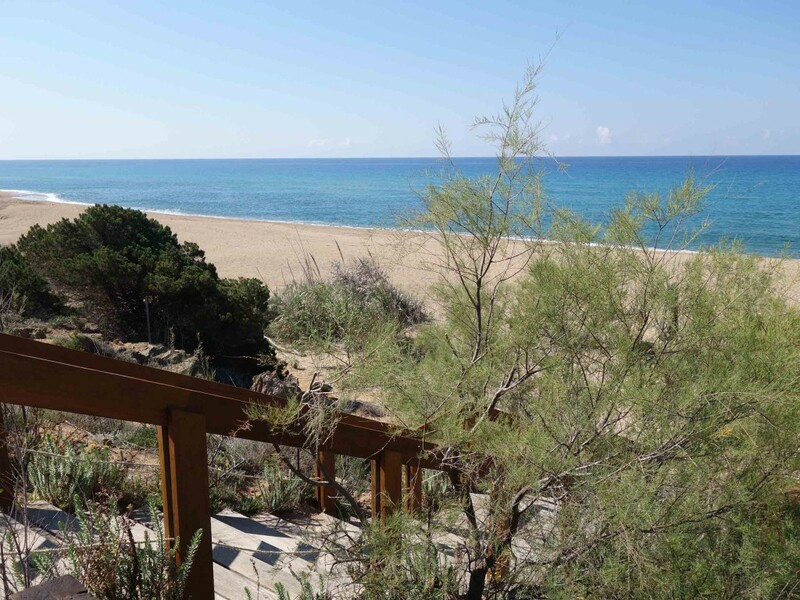 Also, I loved the fact that the resort was made by following a sustainable project, protecting both the sea and nature, and the local people in Messinia by providing much needed jobs. 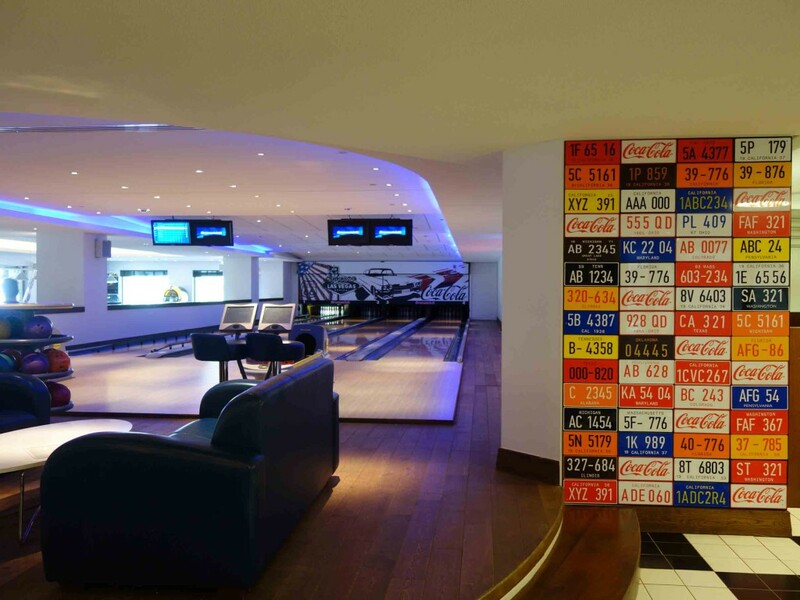 This resort is among the largest resorts in Europe, having two gorgeous luxury 5 stars hotels Westin and Romanos, that provide all the comfort and conditions you need for an unforgettable stay. The Westin rooms are all spread in the natural setting of the resort. 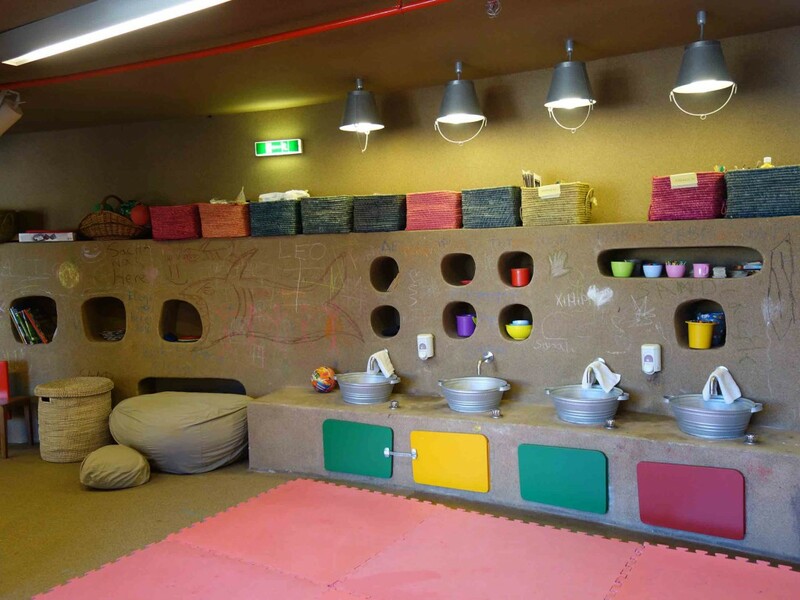 If you come along with children, which is a very good idea, you can be sure that they won’t get bored. 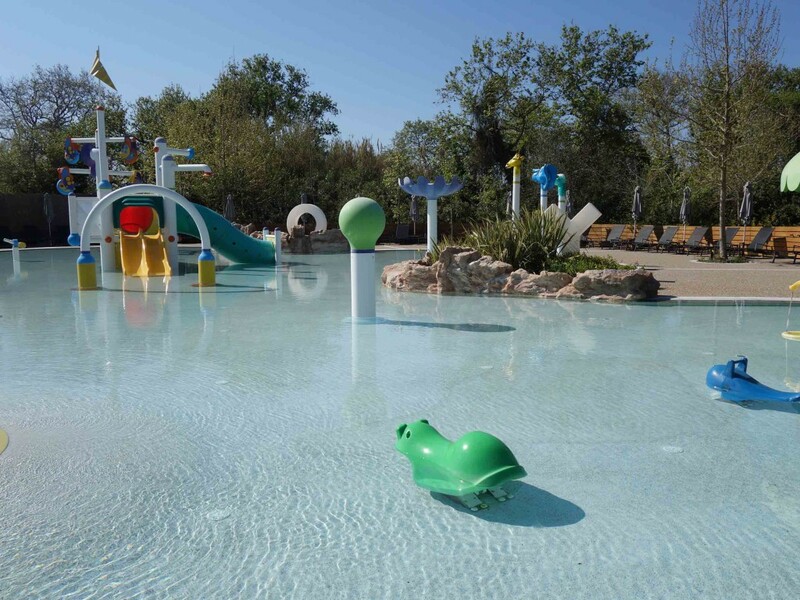 The resort has state-of-the-art children facilities, large outdoor spaces where they can play safely, and plenty of activities, both for the grownups and children alike. 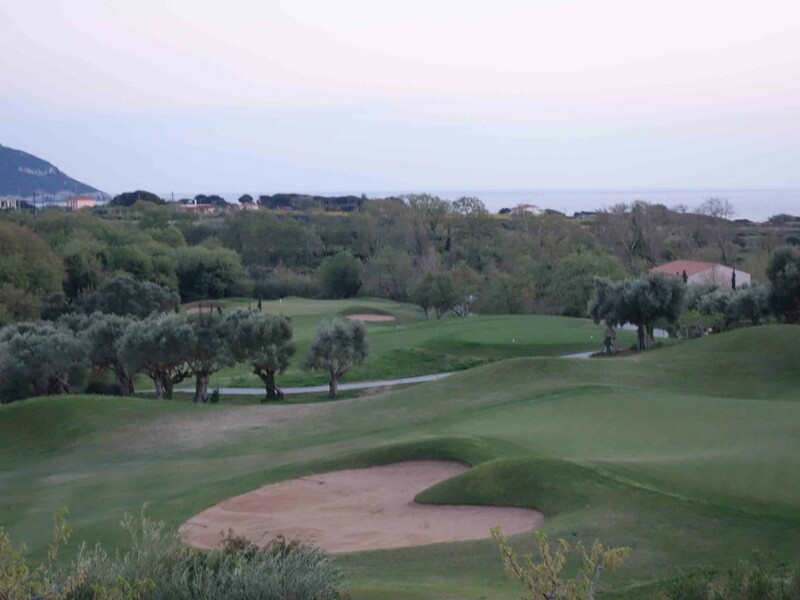 Speaking of pleasant activities for the grownups, the Costa Navarino resort is famous for having two signature golf courses, which are impressive both by their way of construction and their total length. So, if you are a golf enthusiast, this is one of the best places to be, amateurs and professional golfers choosing to enjoy their vacation in this resort because of the presence of these amazing golf courses. If you don’t like posh resorts, do know that this is not a resort of that kind. Everything here is about peace and serenity, of a respectful communion between man and nature, in a constant attempt of preserving the Messinian landscape and local traditions. 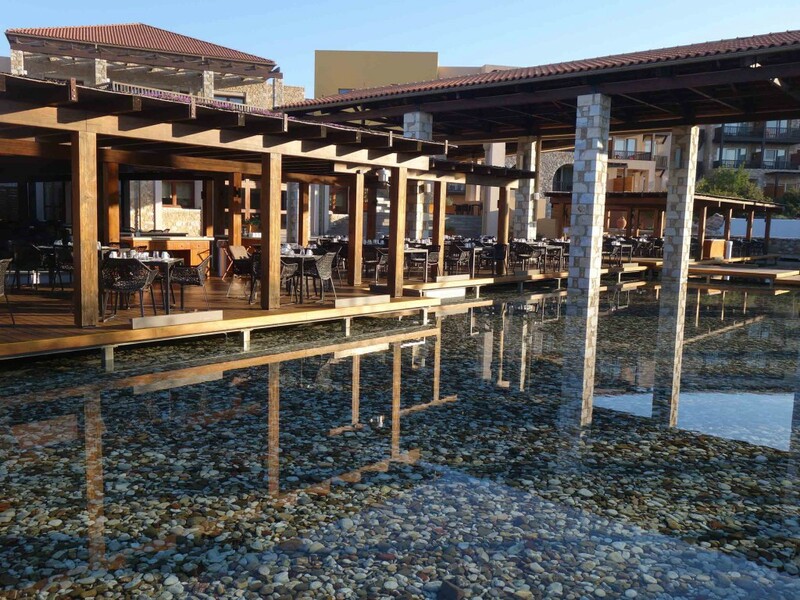 No less than 19 bars and restaurants are spread all over the resort, serving excellent food that is mostly prepared in the traditional Messinian or Mediterranean manner. While walking on the streets of the resort, you will notice the many tourists here that adopt a casual chic style, a good part of these people being golfers that came here with their family to enjoy a pleasant vacation. Also, during peak season, many people that live in Athens come to this resort, as it is only 3 hours away from the Greek capital city. The Kalamata Airport providing also direct flights to the resort in the season, so it is easy to reach the resort. 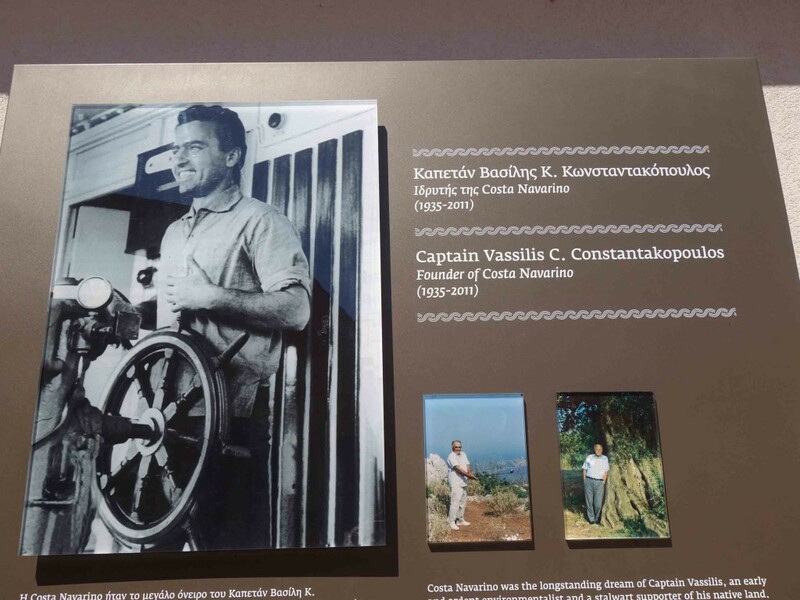 If you are wondering who got the amazing idea of creating a resort in Messinia, you should know that it was Captain Vassilis Constantakopoulos, who was born in village of Diavolitsi, Messinia, spending his childhood years here as well. He was an experienced seaman, creating one of the largest independent private cargo shipping companies in the world. 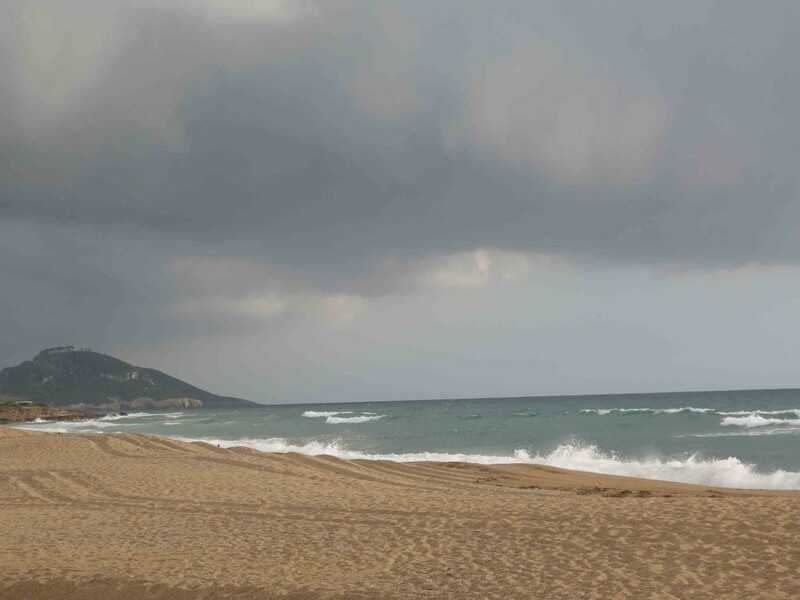 In the 1980s, he had a grand vision about Costa Navarino, and so the resort was born following his spirit about nature and sea preservation and his golf hobby. From a man’s dream, it turned into a successful family business, becoming the gorgeous resort we can all enjoy today. But Messinia is worth visiting not just because of the resort that can be found here. 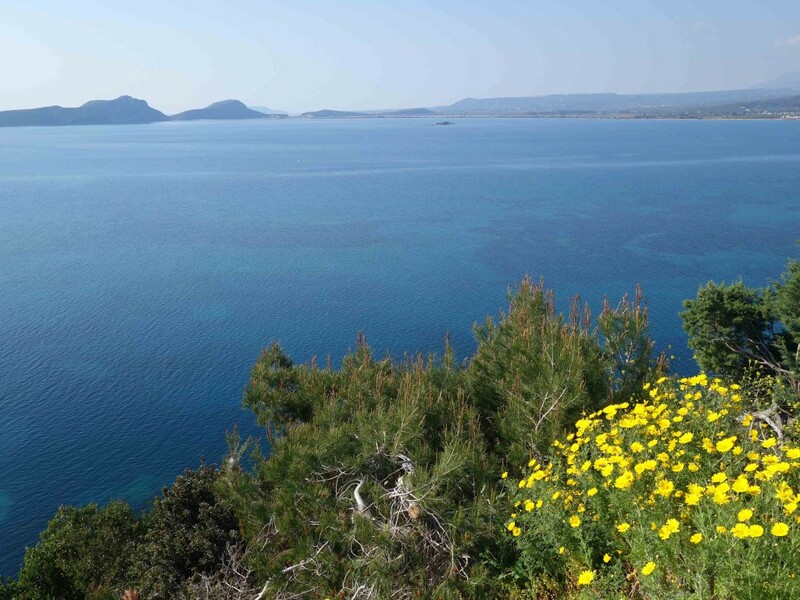 It is the most important cultural and historical area in the Peloponnese, also being home to some of the most beautiful landscapes in Greece, some of them being of great ecological significance. 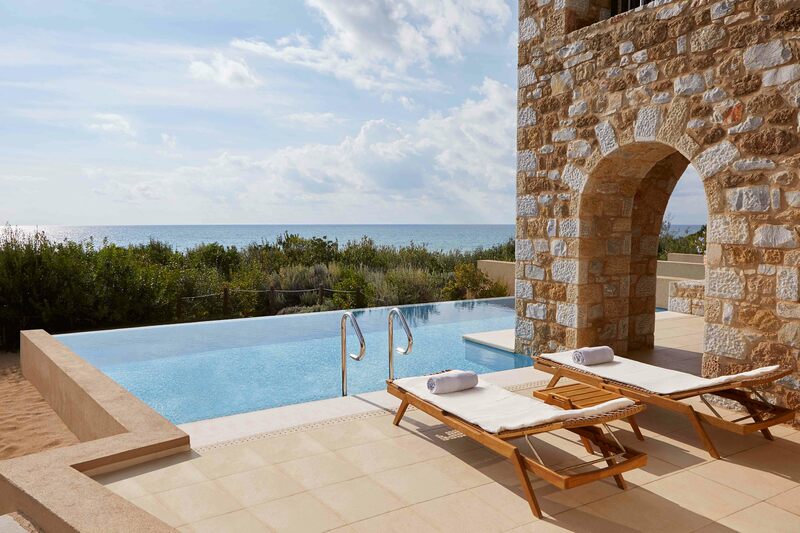 So make sure you add Costa Navarino on your list of must-see resorts, because you won’t be disappointed for sure. Getting to my personal experience at the Westin hotel, I can only tell you that it was amazing. I got a beautiful suite with a private pool, which was constructed and decorated with regard to the Messinian tradition. In the background, I could see the deep blue sea and a wide myriad of flowers in bloom. There was absolutely no sound and no noise around, except the calming sound of the sea waves, so resting here was more than a blessing. I was lucky enough to enjoy a room positioning towards the sunset, so evenings here were incredibly beautiful and charming. Also, getting around the resort was extremely easy. All I had to do is to give a call to the reception and have an electric golf cart giving me a ride anywhere I wanted to go in the resort. 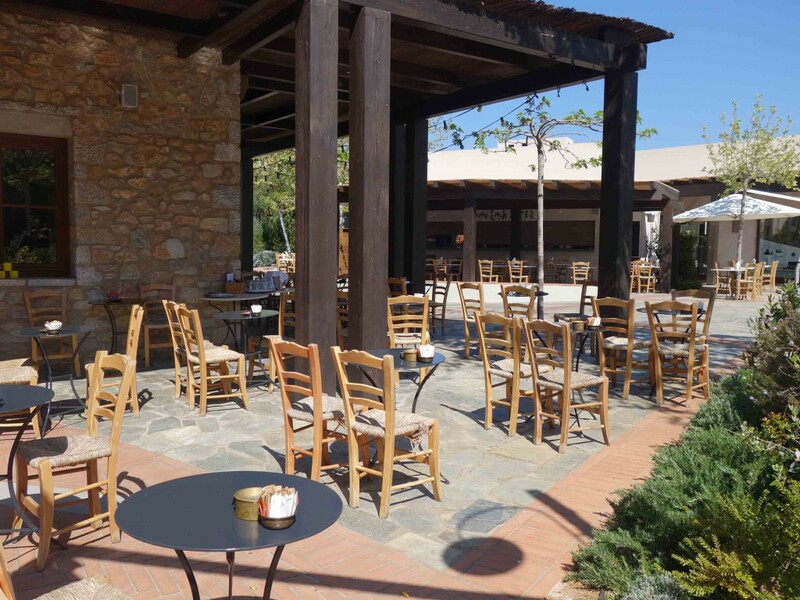 While in the resort, the central meeting point is the Aggora, It will give you the feeling of being in a small Messinian village. 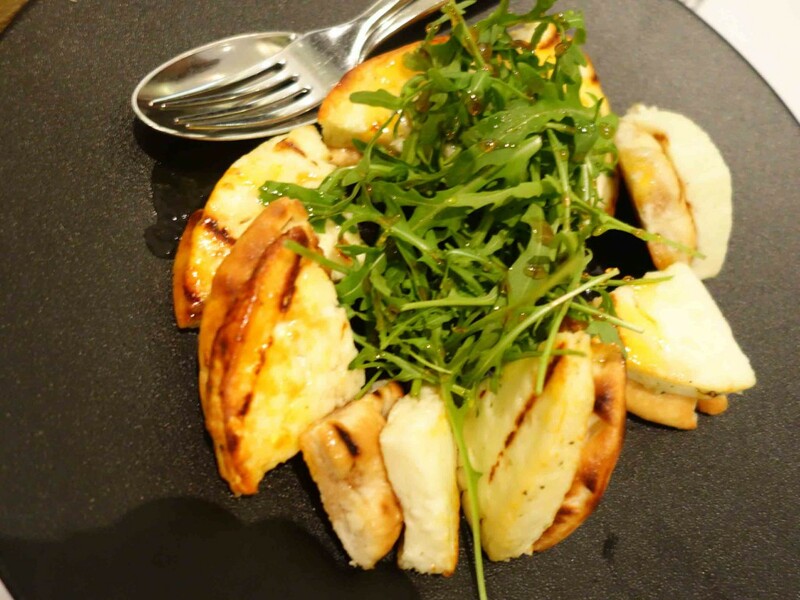 There are also plenty of bars, terraces, and stalls where you can enjoy authentic Greek street food. 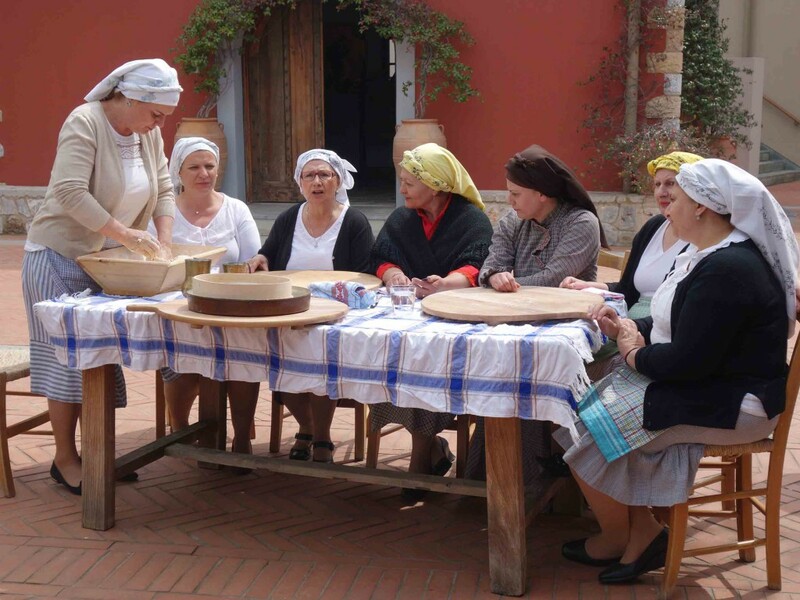 I enjoyed as well an olive oil tasting workshop, guided by Cristina Stribacu, an Olive Oil Evoo expert that told me everything I wanted to know about olive oil and its making and a traditional cooking workshop with women dancing and singing. 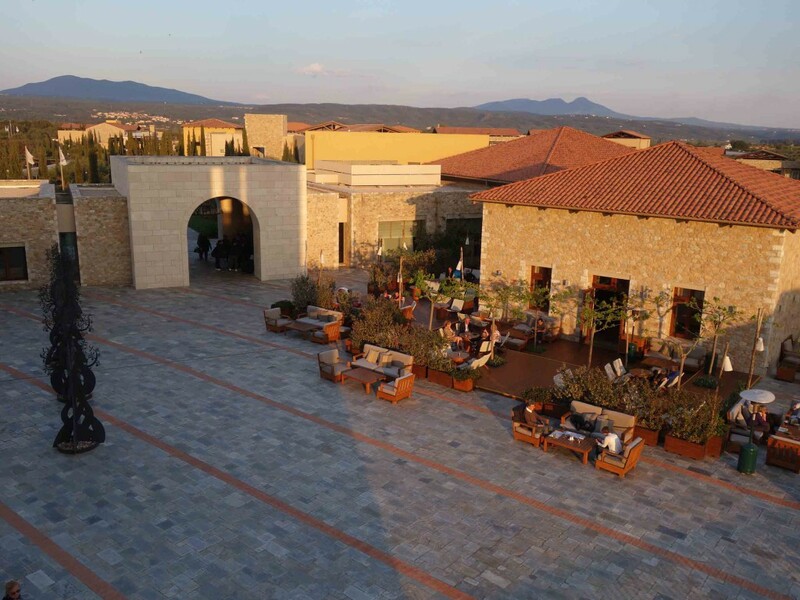 It is also worth mentioning that Costa Navarino has its own line of organic food and wine, called Navaricons. Besides this, there are so many activities here that you can easily choose between a lazy stay, as I did, enjoying the marvelous indoor pool and Jacuzzi followed by treatment at awarded Anazoe spa, or a more adventurous one, enjoying outdoor activities like biking, climbing, sea water activities, and more. 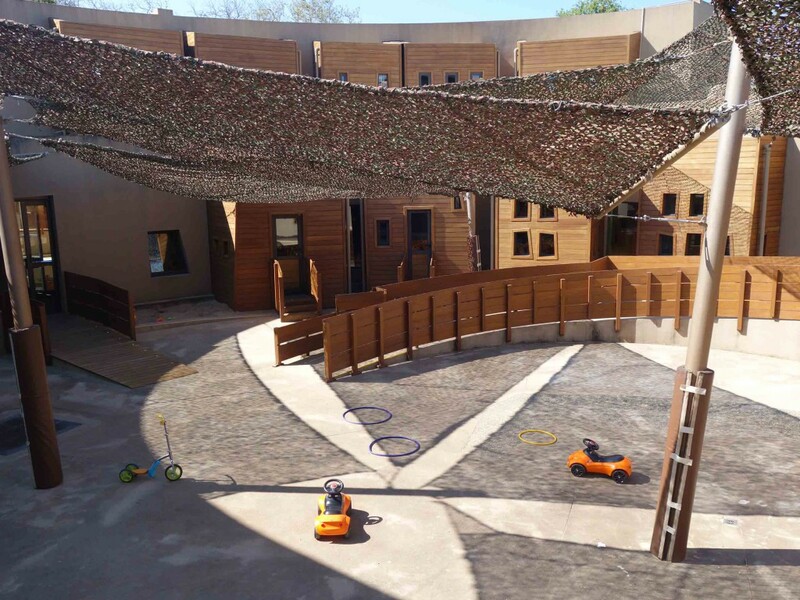 It is also a heaven for children as they can enjoy dedicated areas for them that are entirely safe: a water park, bowling, kids club and even a children’s hotel at Castle Sands in the kids club to spend the night away from their parents. 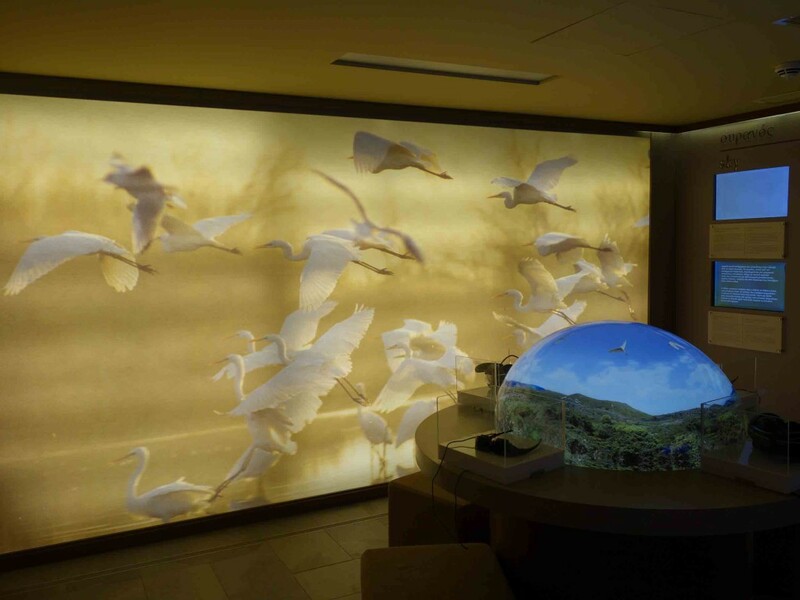 Because nature preservation is very important at Costa Navarino, there is a climate change museum explaining with the help of interactive activities the local fauna and flora. 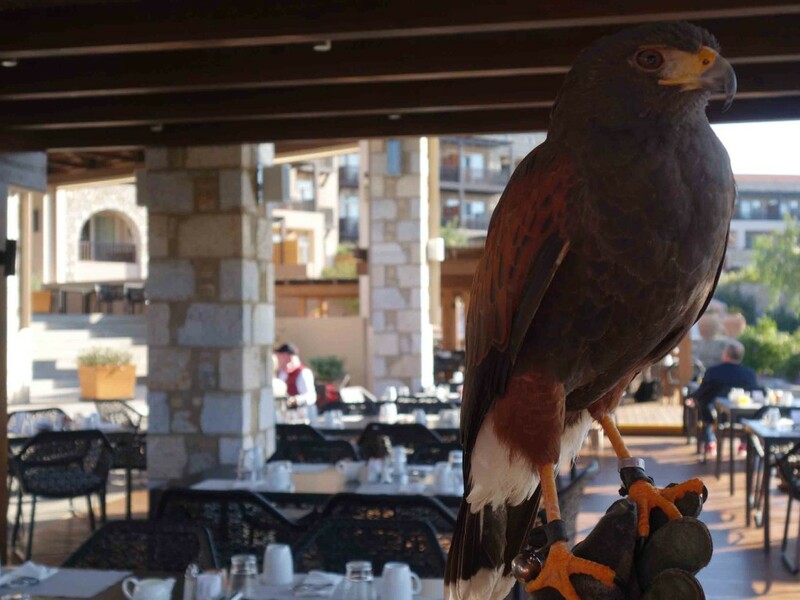 I had the chance to take my breakfast regularly with Hermes, a 3-years-old Oak from South America, so children can learn a lot about ecology and saving the nature in this resort. 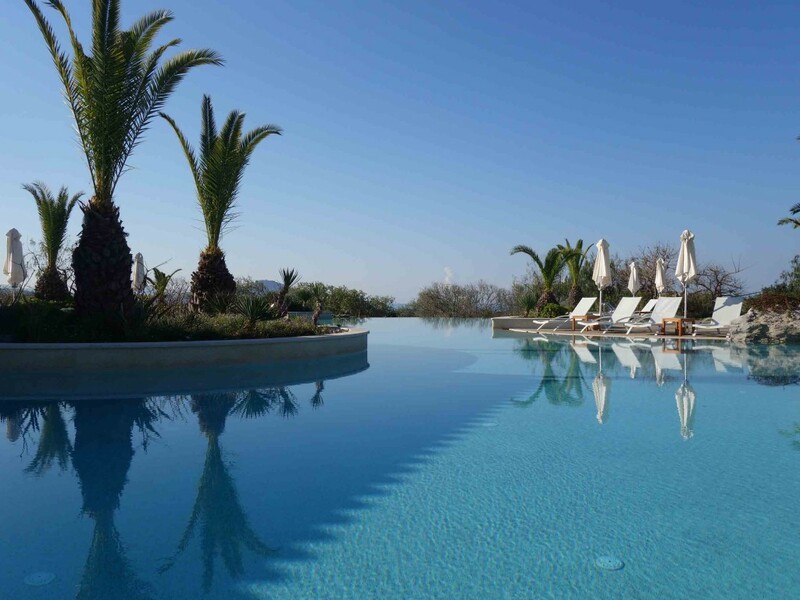 Costa Navarino is ideal as well if you want to enjoy exclusive services. 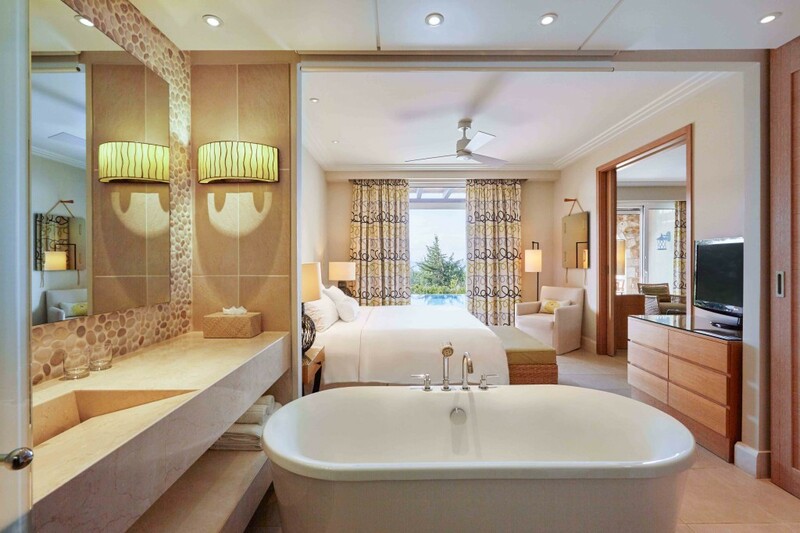 For instance, for VIP stay, you can get two secluded villas. I am talking about the Navarino Residences that hosted many famous people in time, staring with Royal families and going to show biz celebrities. I had the chance to experience a 680 sq. 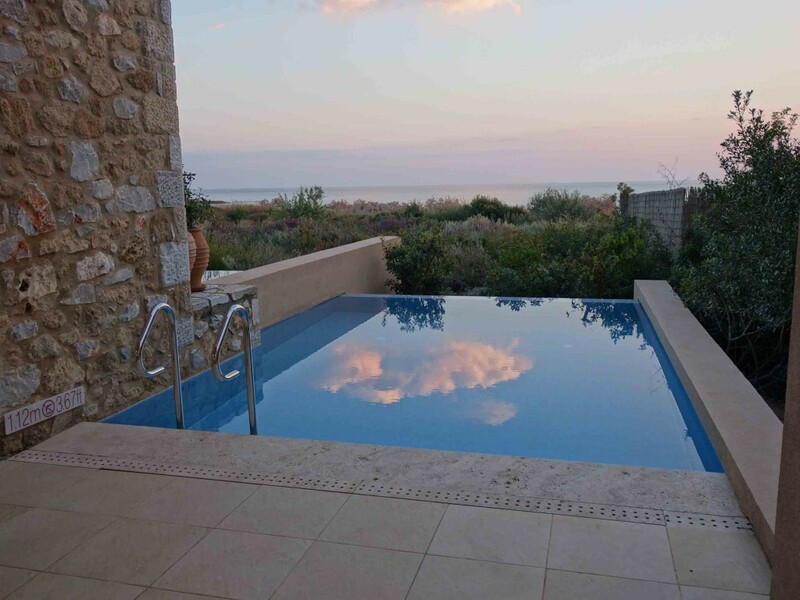 meters Koroni villa here, the resort already developing new villas within its program for buyers, all of them being constructed with respect towards the nature. But, the main attractions of the resort at low season are the two golf courses, some of the best you can find in Europe. For an authentic and unforgettable golfing experience, it is definitely worth visiting Costa Navarino and the 2 famous golf courses The Bay Course and The Dunes Courses.